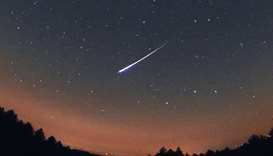 People in the Northern Hemisphere, including Qatar, have a good chance of seeing the Lyrids meteor shower as it will illuminate the sky from this evening until dawn Tuesday, Qatar Calendar House (QCH) has said. 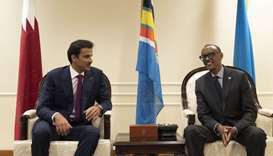 His Highness the Amir Sheikh Tamim bin Hamad al-Thani and Rwandan President Paul Kagame on Sunday discussed bilateral relations and ways of enhancing them in various fields, especially in the economic, investment and development sectors. 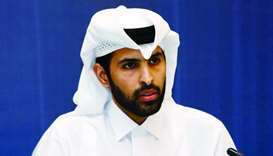 Doha hosted on Sunday a workshop for the fourth meeting of the team of experts, focused on securing major sporting events. 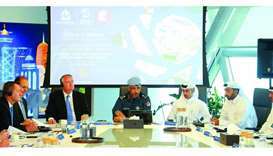 Recognising the importance of government transparency and open data, the Ministry of Transport and Communications launched the Qatar Open Data Portal in a ceremony held in Doha. 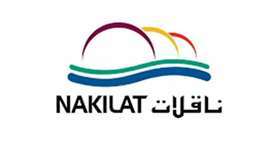 Nakilat has reported a 9% year-on-year increase in net profit to QR236mn in the first three months of this year, aided by its acquisition of assets and volume expansion in its ship repairs. 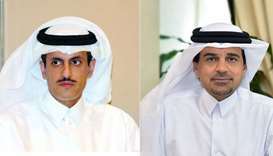 QIIB has posted a first quarter net profit of QR266mn, up 5.1% on the same period last year. 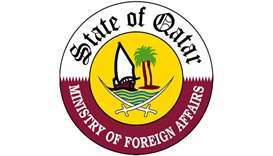 The State of Qatar expressed its strong condemnation of the bombings that targeted churches and hotels in Sri Lanka killing and injuring dozens. 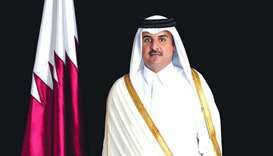 His Highness the Amir Sheikh Tamim bin Hamad al-Thani on Sunday embarks on state visits to Rwanda and Nigeria. 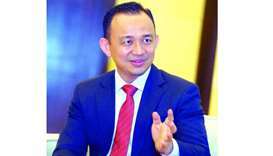 Aamal Company, which is focused on strengthening the market position of its businesses through ongoing investment, plans to put emphasis on the industrial and trading sectors, according to its chief executive officer. 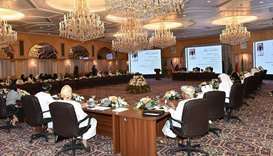 Qatar, represented by the Ministry of Culture and Sports, has participated in the intellectual symposium "Restructuring the Cultural Strategy of the Gulf Co-operation Council"